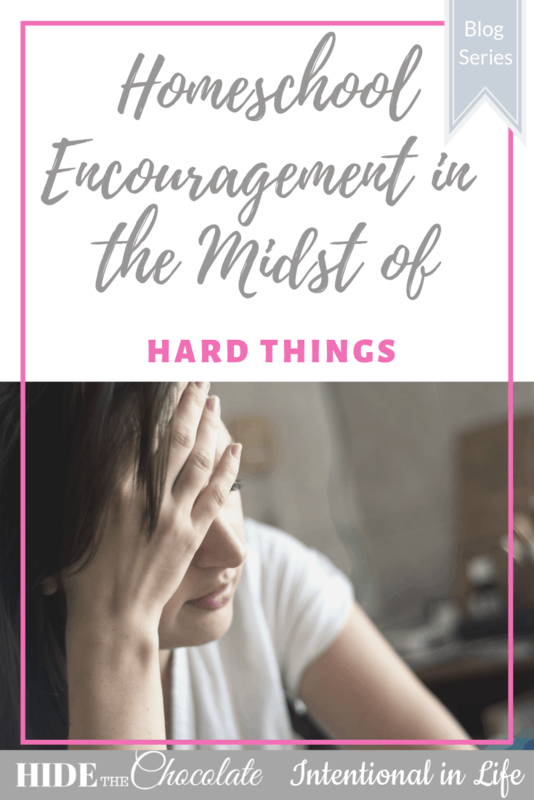 Homeschool encouragement is something that we all need from time to time especially when we are going through a crisis. 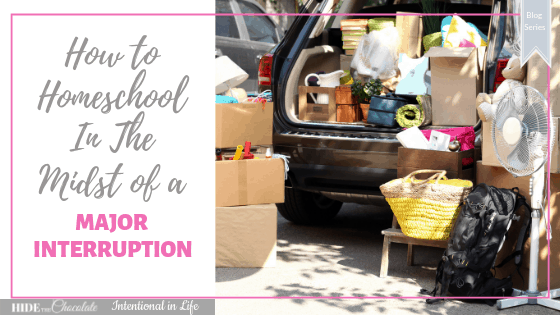 There are so many homeschool families that are going through a crisis right now while they’re trying to homeschool their children and I want to let you know you aren’t alone! Homeschooling in many ways can be hard but homeschooling while dealing with the loss of a job, a death in the family, a diagnosis, or chronic illness is definitely more difficult. When a crisis hits your homeschool family it can take you on a wild ride of feeling inadequate, hopeless, overwhelmed and full of doubts. You will be questioning everything you do and don’t do and wondering if you can even continue homeschooling your children. 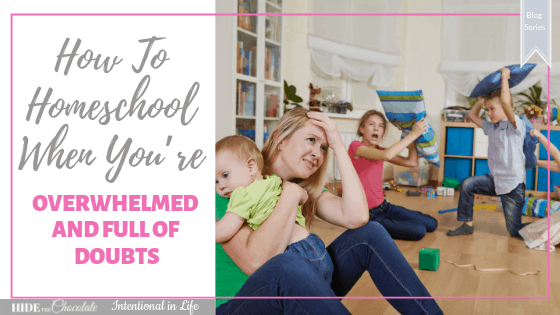 We’ve all been through a crisis while homeschooling our children and know how overwhelming it can be. So we decided to do a series called Homeschooling in the Midst of Hard Things where we cover hard topics and provide you with tips and encouragement to add to your toolbelt. This is going to be an amazing series! 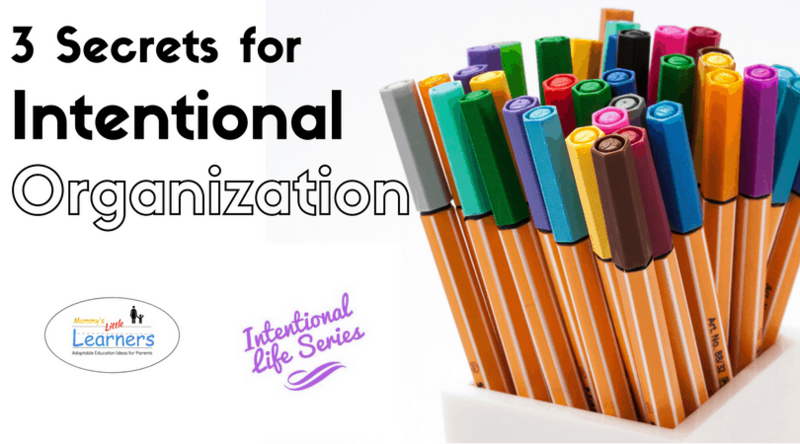 It is such a needed and important series for the homeschool community. There are so many families trying to homeschool in the midst of hard things right now and we want to come alongside them and let them know they aren’t alone. 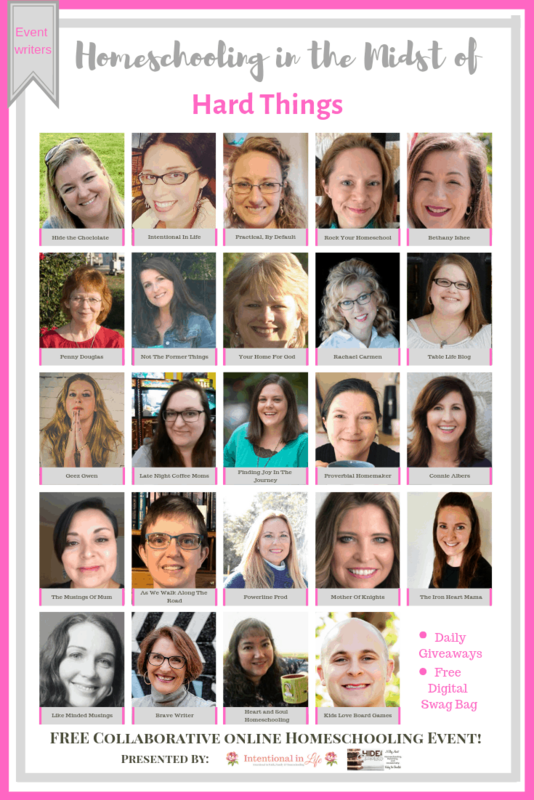 There are 20+ Contributors as well as moms just like you that are coming together to share their hearts and wisdom on how they homeschool in the midst of hard things. We will be covering topics like how to homeschool in the midst of the death of a loved one, relocation, the diagnosis, financial struggles and when your overwhelmed and full of doubts just to name a few. Last year was a very difficult year for our family. 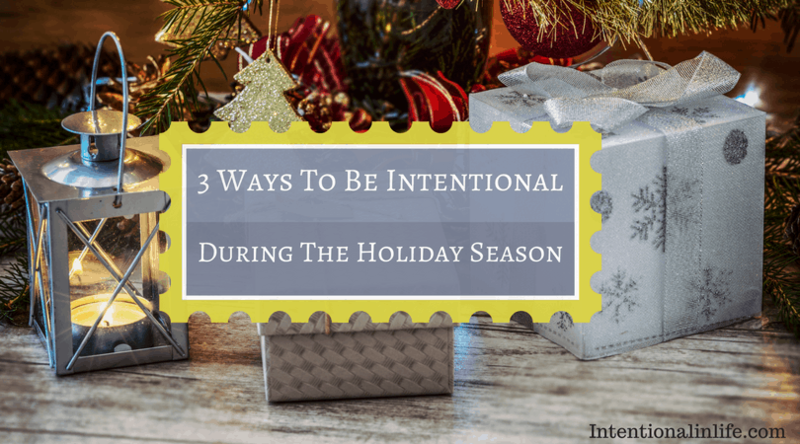 We had the death of my mother-in-law that happened unexpectedly and later that year we were faced with another hardship that made homeschooling our sons extremely difficult. One day I was talking to my friend Dachelle about how hard it is to homeschool through a crisis. We both agreed that trying to homeschool our children through a difficult time is not easy and can be very discouraging. The one thing that has kept me centered, given me hope and the strength to continue to go on has been Jesus Christ. Honestly, I wouldn’t know where I would be if I didn’t have Jesus in my life. He gives me peace that surpasses all understanding and my rock in times of trouble. Despite all the hardships we may face in this lifetime one thing I know for sure is that “I can do all things through Christ who strengthens me.” Philippians 4:13 (NKJV). So, moms, we need to stand firm, pray and surrender our situation, our homeschooling journey, our children, our husband and our very lives to the Lord daily. We need to seek God’s guidance so we will know what to do each and every day. By trusting God with everything we will be able to make it through anything! Homeschool Encouragement Begins on March 1st. This series will begin on March 1st and will continue on throughout the month. Dachelle and I will be hosting the blog series “Homeschooling in the Midst of Hard Things” on both our websites. Each weekday in March, we will post an article written by one of our contributors. They will share how they were able to get through the hard things and provide you with encouragement and practical advice and tips. So, make sure to check in each day for your daily dose of encouragement. Dachelle and I are excited to have some of our favorite writers, bloggers, and motivational speakers join us for this important series. 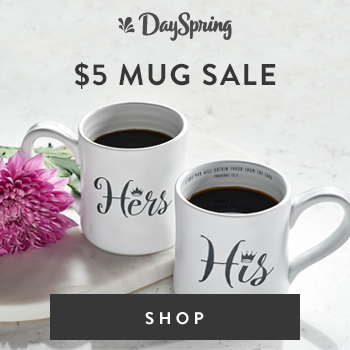 We asked them if they would share their stories with us on how they homeschooled through a difficult time and this is how they wanted to help encourage you. Dachelle McVey at Hide the Chocolate sharing How to Homeschool in the Midst of Teenage Hormones. Jen Mackinnon at Practical, By Default shares How to Homeschool in the Midst of Family Illnesses. Amy Milcic at Rock Your Homeschool shares How to Homeschool In the Midst of a Crazy Schedule. Bethany Ishee at Homeschool Mindset with Bethany Ishee shares How to Homeschool in the Midst of Anxiety. Penney Douglas at Penney Douglas shares How to Homeschool in the Midst of the Uncertainty. Shawna Wingert at Not The Former Things shares How to Homeschool When You Get the Diagnosis. Interview with Homeschool Moms who share How to Homeschool in the Midst of Learning Challenges. Tyler Woodson at Kids Love Board Games shares How to Homeschool in the Midst of a Relocation. 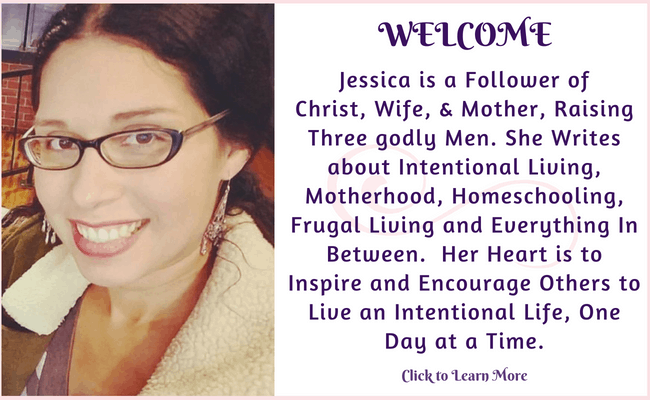 Rachael Carman at Rachael Carman.com shares Homeschooling in Hard Times: “With” That Child. Emily Copeland at Table Life Blog shares How to Homeschool in the Midst of a Busy Season of Life. Gwen Little at Geez, Gwen shares How To Homeschool in the Midst of an ADHD Diagnosis. Interview with a Homeschool Mom who shares How to Homeschool in the Midst of Living Overseas. 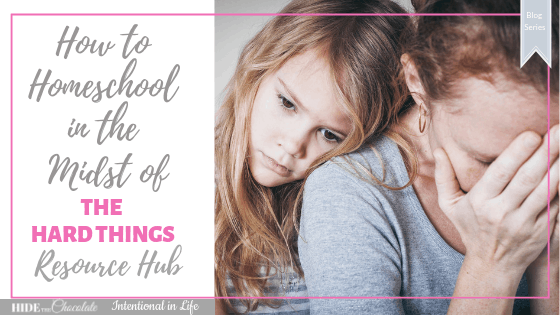 Sarah Hualde of Late Night Coffee Moms shares How to Homeschool a Discouraged Child. Misty Bailey at Finding Joy in the Journey shares How to Homeschool the 3 D’s (Dyslexia, Dysgraphia and Dyspraxia). Tauna Meyer at Proverbial Homemaker shares How to Homeschool When You’re Overwhelmed and Full of Doubts. Julie Bogart at Brave Writer shares How to Homeschool in the Midst of Family hurts. 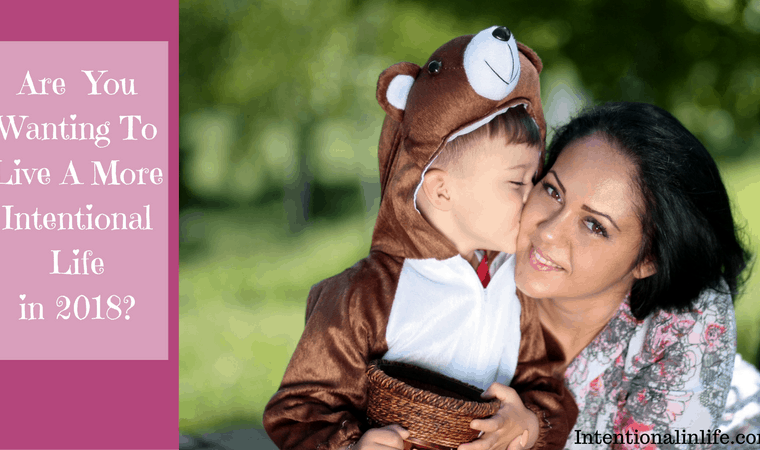 Tatiana Adurias at The Musings of Mum shares How to Homeschool in the Midst of a Major Interruption. Leah Courtney at As We Walk Along the Road shares How to Homeschool With a New Baby. Meredith Curtis at Powerline Productions shares How to Homeschool in the Midst of Caring for Aging Parents. Amber Lia at Mother of Knights shares How to Homeschool When You Feel Triggered Towards Anger. Katie Moore at The Iron Heart Mama shares How to Homeschool Through Financial Difficulties. Lee Felix at Like Minded Musings shares How to Homeschool in the Midst of Mental Illness. Interview with a Homeschool Mom who shares How to Homeschool in the Midst of a Divorce. Sara Jordan Panning at Heart and Soul Homeschooling shares How to Homeschool with Chronic Illness. Interview with a Homeschool Mom who shares How to Homeschool in the Midst of a Miscarriage. Interview with a Homeschool Mom who shares Homeschooling Through a Death in the Family. 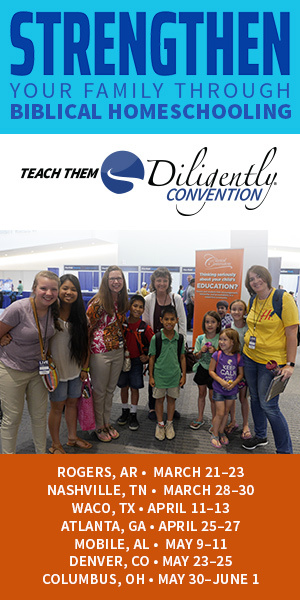 We are so thankful for their generosity in wanting to encourage the homeschool community not to give up and to continue to move forward even if it’s one small step at a time. 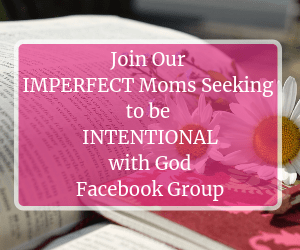 Join us in our Private Facebook Group for Some Homeschool Encouragement. 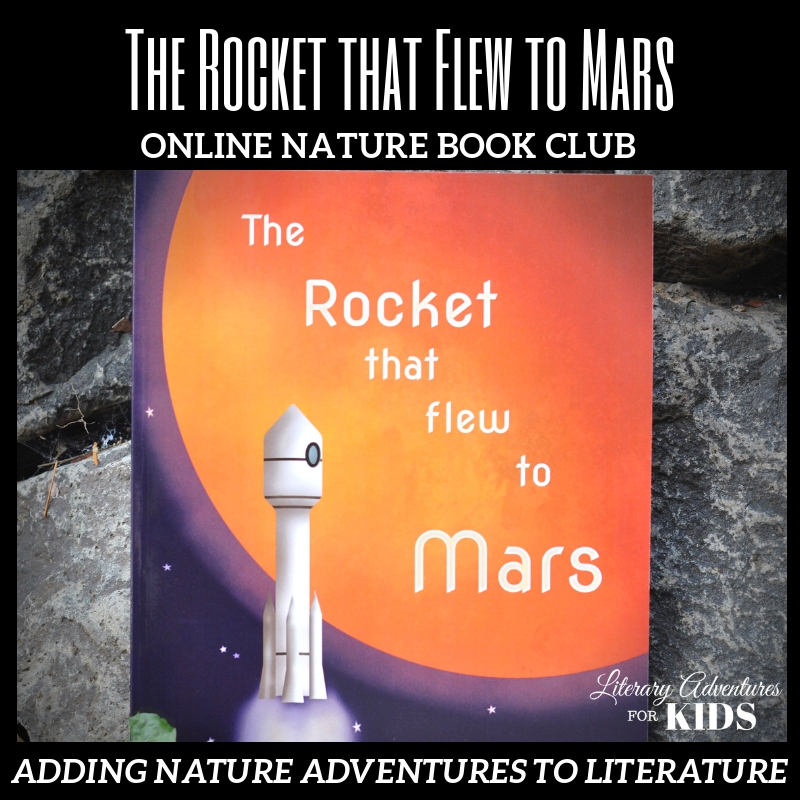 Join our How to Homeschool in the Midst of the Hard Things Facebook group. We will be providing you with more homeschool encouragement through Facebook Lives, articles, sharing, and interacting with others who may be going through some of the same things you may be going through. So please join us in the group and let’s encourage each other as we homeschool in the midst of our own hard things. Click below to be taken to our Resource Page. For more encouraging articles join our Pinterest board below. Sounds like a wonderful opportunity. Yes, it is! We have received a lot of awesome feedback about the series and are excited to be able to partner with so many amazing writers, bloggers, and motivational speakers. Thanks for checking out the series!